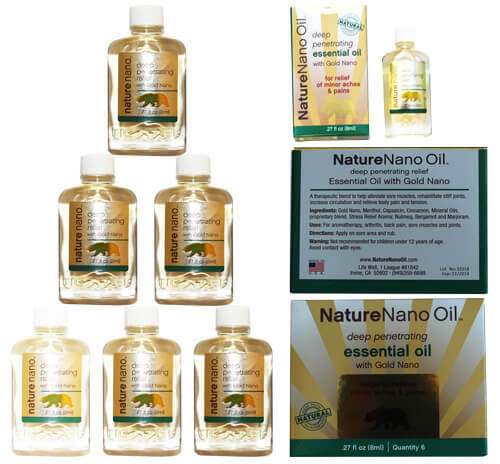 Nature Nano Oil is the first therapeutic essential oil blend created using gold nanotechnology infused with potent herbal extracts that can provide immediate relief for many pain sufferers through its ability to penetrate deeply and quickly into the blood stream, providing oxygen and improving circulation to inflamed areas. Nature Nano Oil blend has anti-inflammatory, anti-microbial and sedative properties to alleviate muscle pain and spasms, arthritis joint pain, body pain and tension, bruises and sprains, stiffness, lower back pain, headaches, sinuses, and stress. 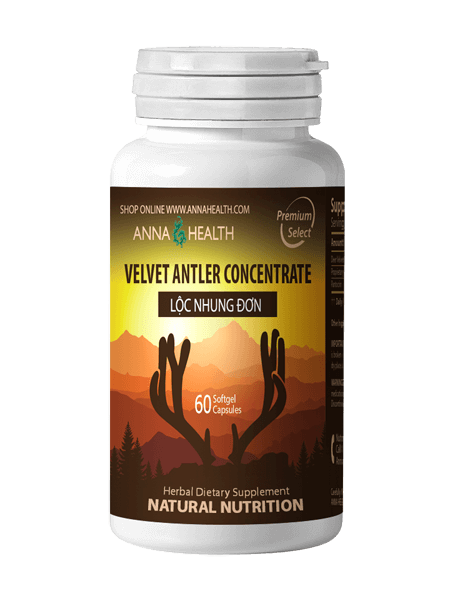 Generates heat to help the body stay warm and comfortable during the winter months. Provides comforting effects on moods and emotions, the gentle natural pleasant aromatic essences re-establish balance between body and mind. Nature Nano Oil is effective because it bypasses the digestive system and becomes absorbed directly into the blood stream to eliminate pain immediately. 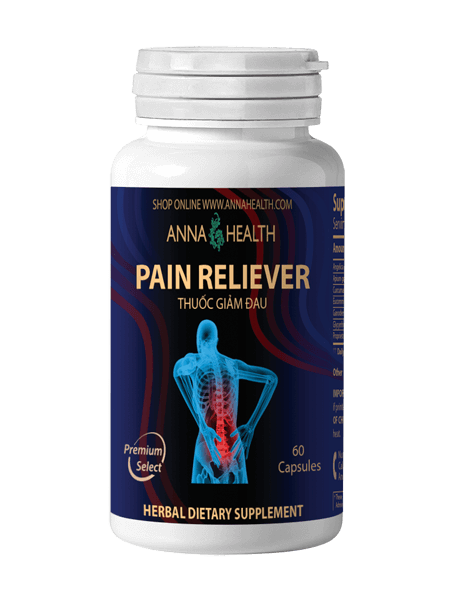 The next time you feel the need to open a bottle of pain killer medicine, try a more invigorating method of managing pain provided by nature, without added chemical content, Nature Nano Oil! You will discover the amazing powers packed into the little bottle of this special therapeutic blend. Apply a small amount on sore areas and rub for a few seconds. Inhale for mental alertness, stress relief, clear sinuses. 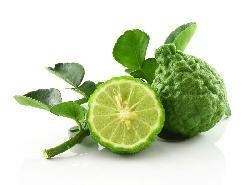 Bergamot are said to help with concentration. 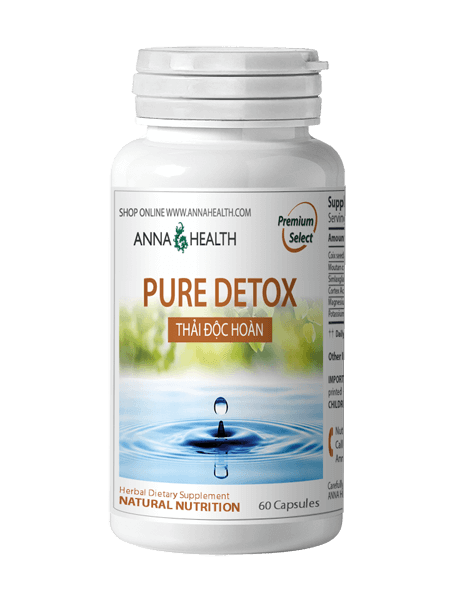 Inhale during the day to increase focus and at night for sleeping comfort. 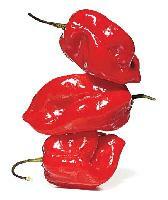 Nausea – Rub 1 drop behind each ear and around navel 2-3 times hourly. 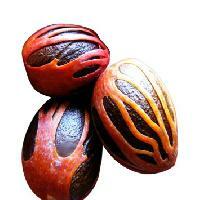 Diet – Inhale the aroma to curb the appetite and lessen the impulse to overeat. 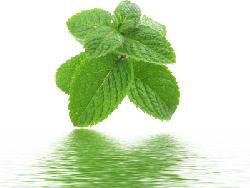 Cold and flu – Rub a few drops to the bottom of feet to help enhance the immune system. 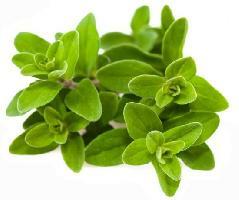 Menstrual cramps – Apply a few drops to the lower abdomen. Apply a warm moist towel for 10-15 minutes. Headaches – Apply on back of neck, behind each ears, on temples, forehead, and under nose. Neck massage – Apply and massage behind the neck and temple to ease tension. Stress relief – place 1-3 drops in the palm of your hands, rub hands together and cup hands over mouth and nose, then take 6 slow deep breaths and think of a beautiful moment. Gold Nano is a small object composed of gold and, which has one-, two-, or three-dimensions on the nanoscale. Biomedical applications of gold nanoparticles (AuNPs) are rapidly increasing due to their attractive properties of relatively low cytotoxicity. 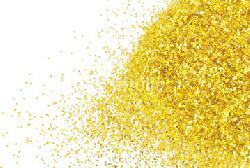 In recent years, gold nanoparticles have been used in several biomedical applications. Gold nanoparticles could be candidates for transdermal delivery systems. 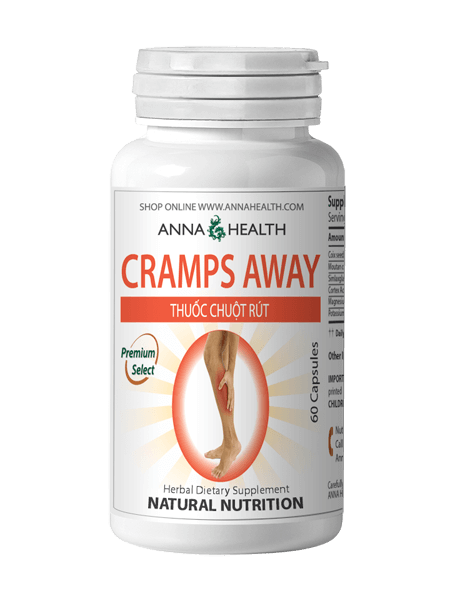 Gold compounds such as gold sodium thiomalate have long been used to treat some forms of arthritis due to its anti-inflammatory benefits. Nowadays, AuNPs are used effectively in laboratory as a diagnostic agent or as a therapeutic agent. 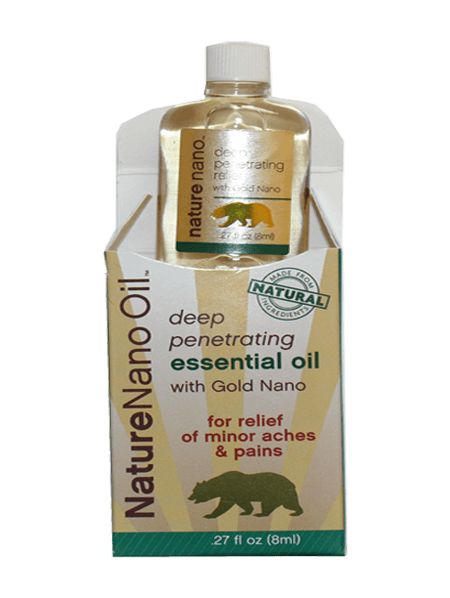 Nature Nano utilizes the gold nanoparticles as a delivery agent to help pass the ingredients deeper through skin and tissue, efficacious for fast penetrating relief of muscle aches. Gold nano peptides are produced in California, USA. It has been tested for endotoxin, and is certified safe for numerous applications for medical diagnostics, and therapeutic uses. With just a few drops it seems to work better than any OTC pain relief gel or cream. The tiny bottle is deceptive because it only takes a few drops for deep pain relief.